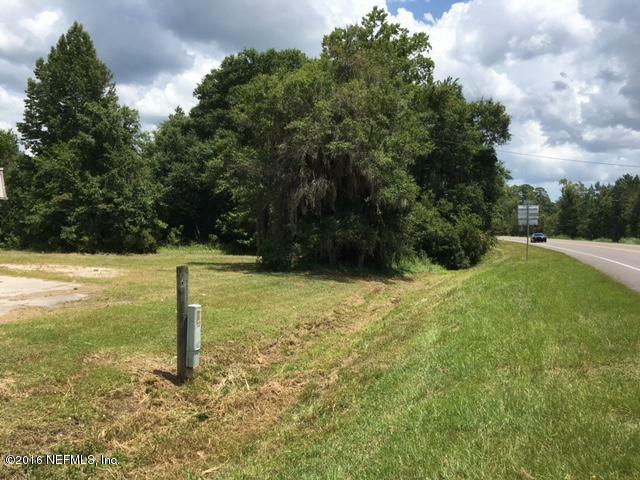 Potential for this High traffic area near Callahan City Limits! 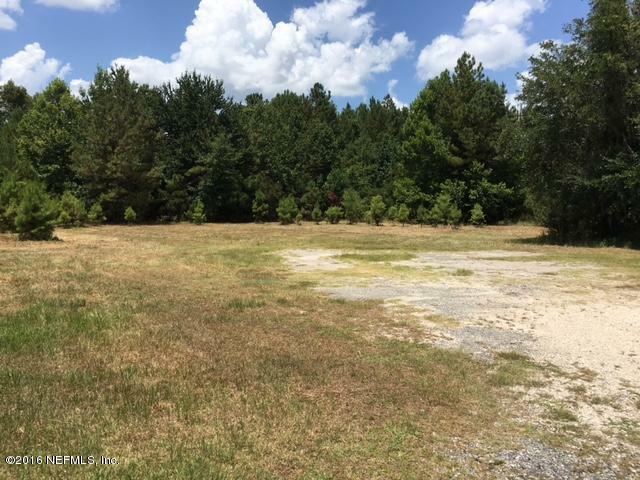 30 ACRES in Callahan near retail shops, restaurants, and banking (with 11 Buildable Acres) with 1 acre of the 30 zoned commercial. 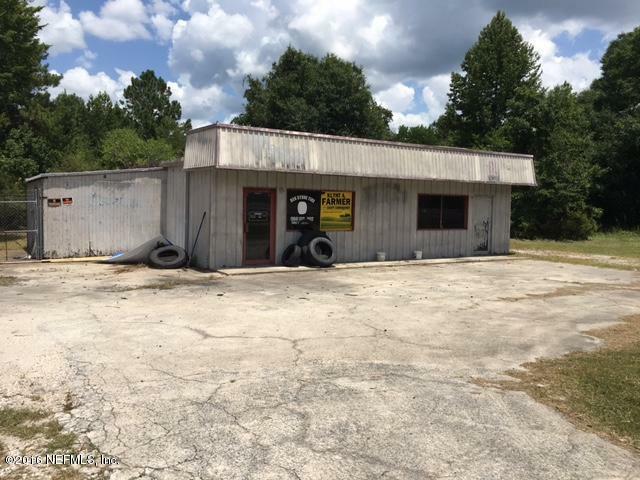 This property consists of 4 PARCELS TOTALING 30.34 ACRES being sold as one unit. (29-2N-25-0000-0006-0030, 29-2N-25-0000-0006-0050, 29-2N-25-0000-0006-0090 & 29-2N-25-0000-0007-0010) Approx. 610′ of Road Frontage. 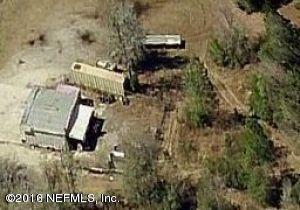 The property contains one 1,669 total sq. ft. building built in 1987 and is being sold ”AS IS”. BUILDING IS OF NO VALUE!! 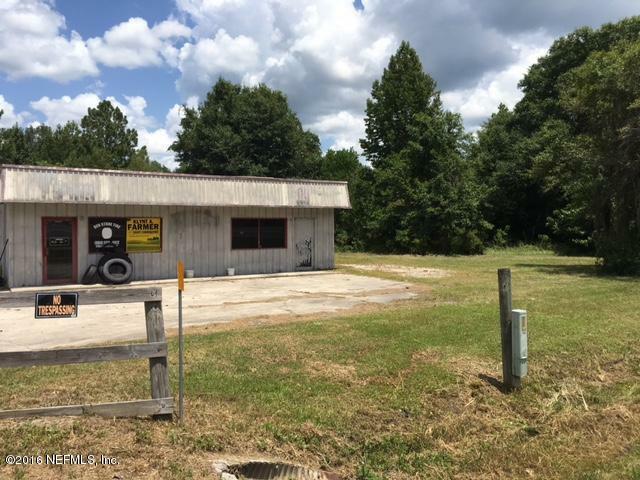 Great location for a Commercial Development! 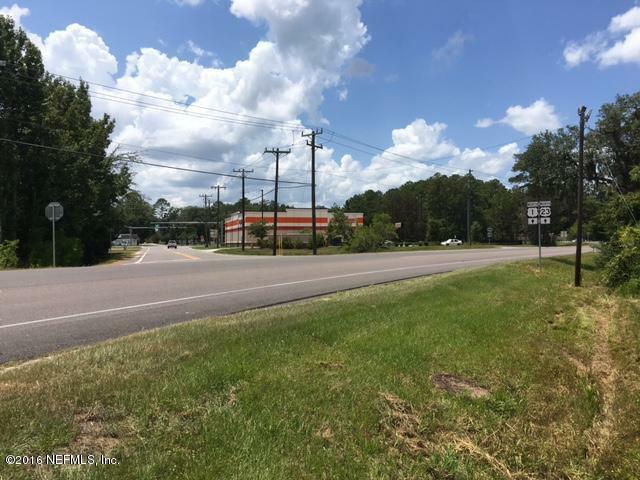 WINN-DIXIE OWNS PROPERTY (FOR FUTURE DEVELOPMENT) DIRECTLY ACROSS THE STREET.